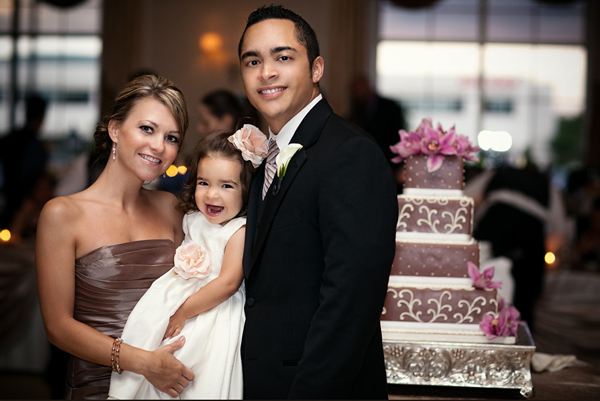 In case you plan to have the small wedding, making up your guest list could be a tough challenge. 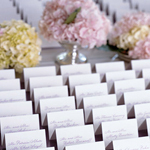 We prepared the simple tips that will help you easily cut your wedding guest list. 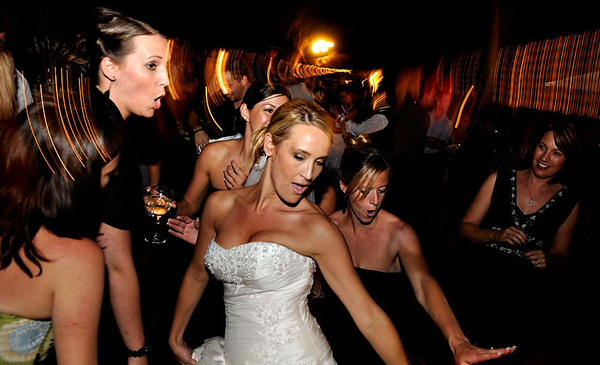 Keep in mind that these tips are just the general suggestions on the most widespread ways of cutting the guest list. 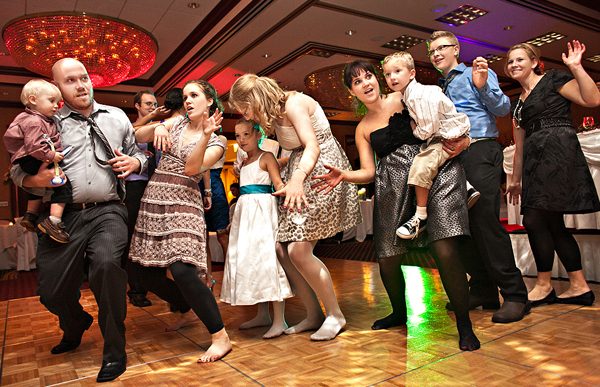 So, if you love kids, why not to invite them to your wedding celebration. If you cannot imagine your wedding day without having your co-workers that became your close friends by your side, go for it. Just know that there is nothing bad in having the small wedding even if it can hurt someone’s feelings. Pay for your wedding yourself or at least for its major part. 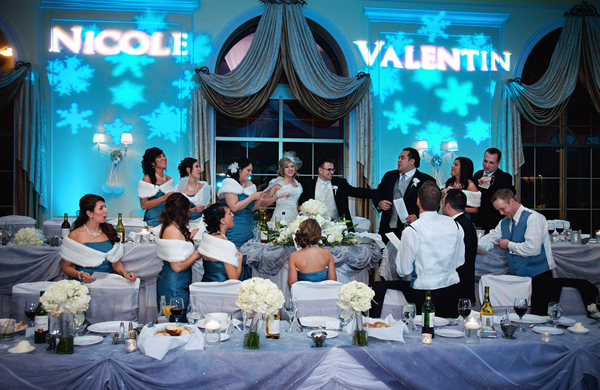 Thus you will have the right of the final word when cutting the guest list. Limit yourself to the closest and dearest guests such as nearest family members and close friends. Acquaintances and distant relatives should be outboard this time. Avoid inviting your colleagues even despite the fact they invited you to their weddings. Don’t invite someone because you are obliged to: someone invited you to his wedding or rendered a service. Ask the guests to come alone without dates. 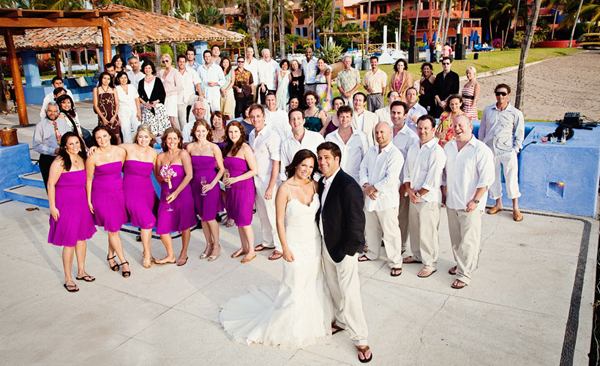 The destination wedding will allow you to have a moderate guest list. Elope and make it a celebration of love just for the two of you. In case your wedding celebration didn’t fit all the people you wanted to see on your wedding day, simply throw a post-wedding party with all the people that weren’t invited to the official wedding day. The small size of the wedding venue will automatically cut your guest list.